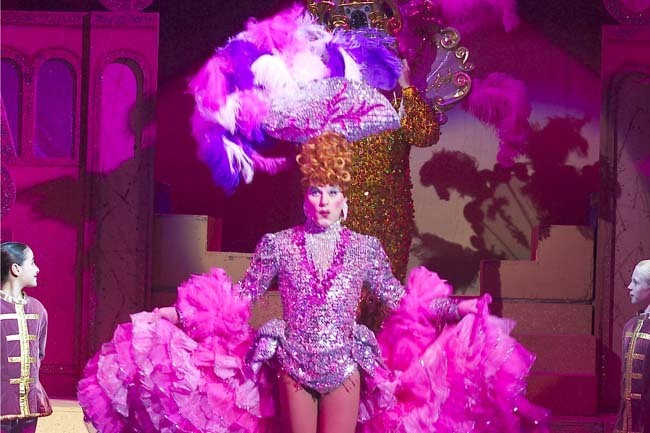 A perfect blend of the best star names from television and stage, plus a wealth of talented performers all backed by lavish sets and costumes. 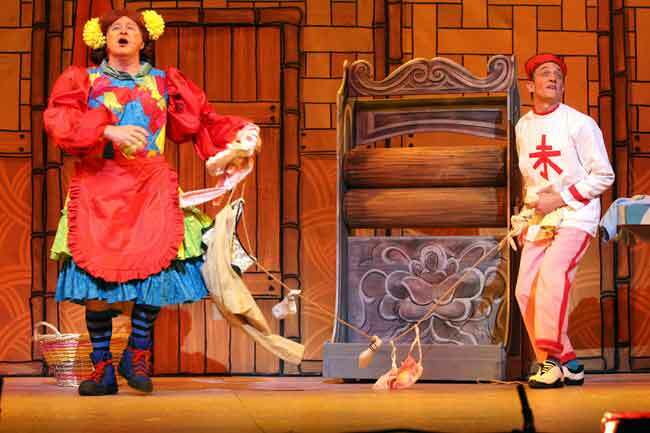 As a company we are passionate about pantomime. 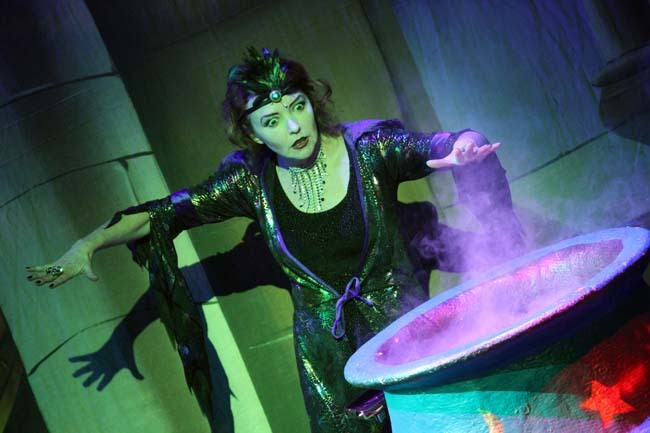 We strongly believe that it is not only a fantastic form of entertainment in its own right but also the introduction to the magic that is live theatre for the next generation of theatregoers. 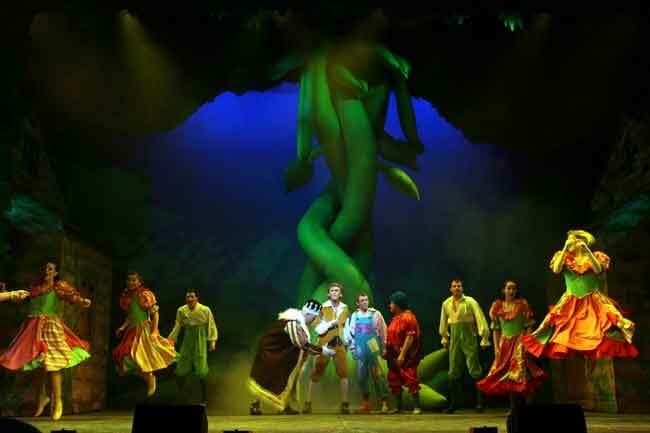 We take this responsibility seriously and continually strive to keep our productions feeling fresh and new each year whilst always maintaining the highest of production values. 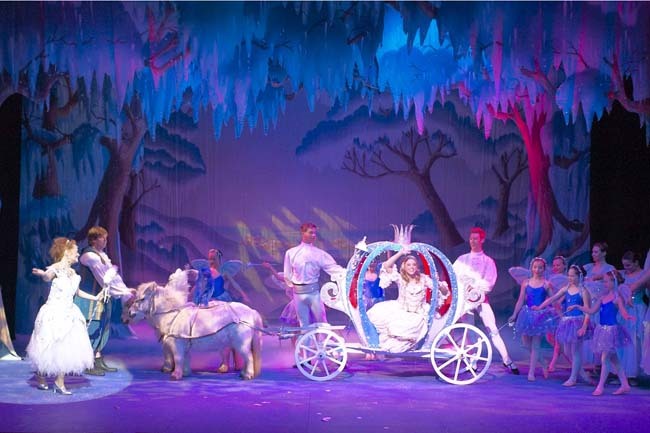 Throughout the year our extensive store of sets and costumes are refurbished and new ones produced. 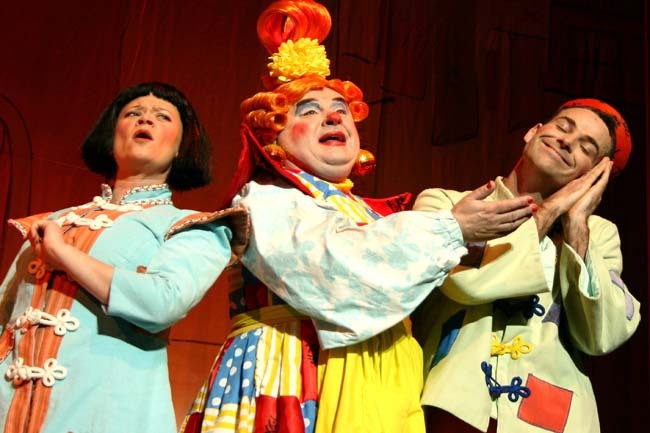 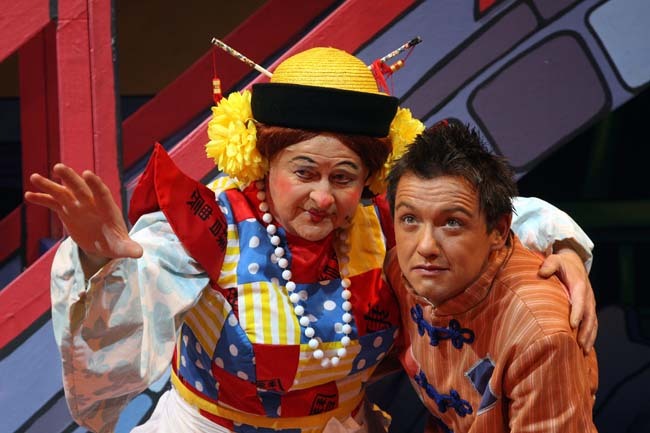 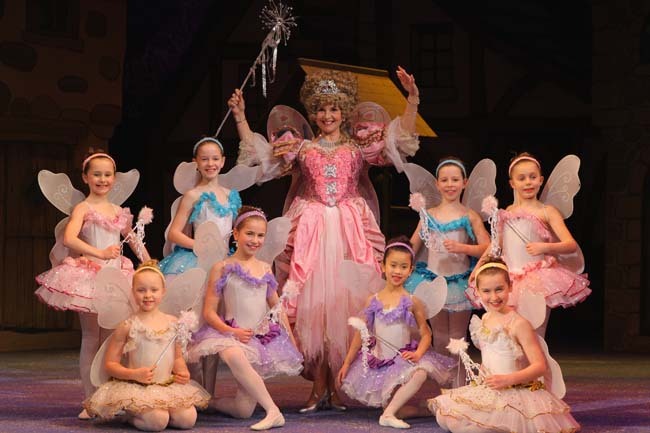 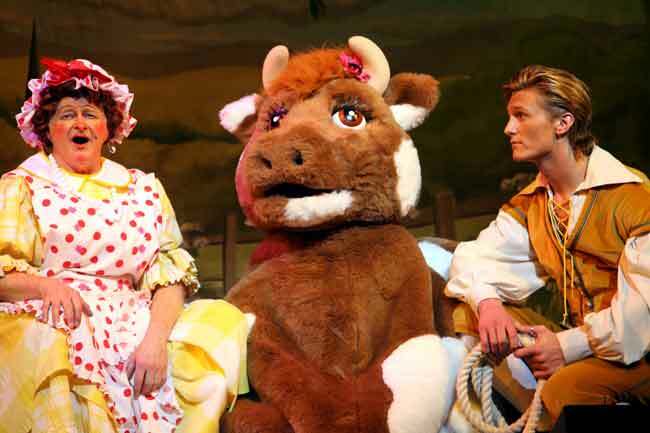 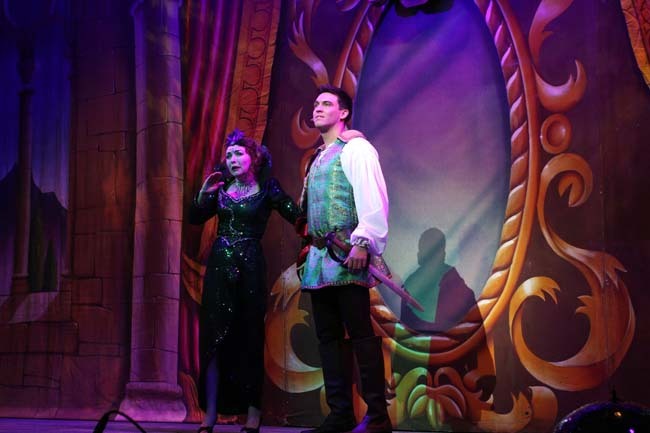 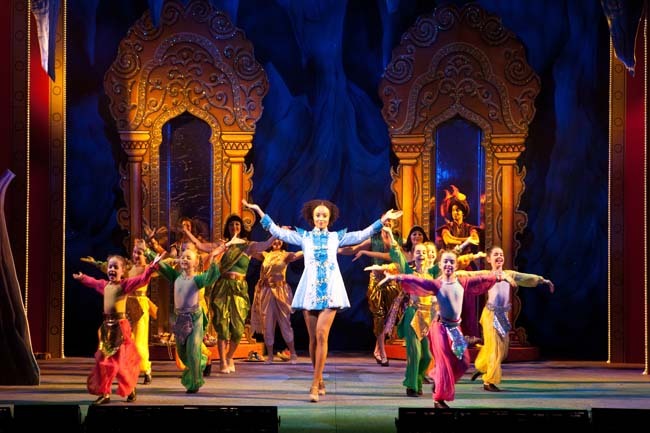 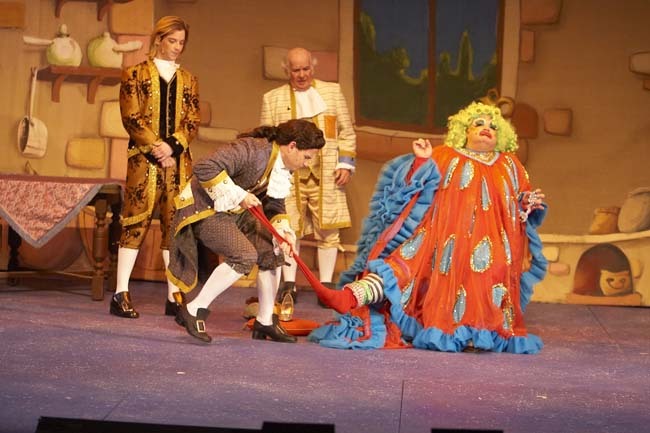 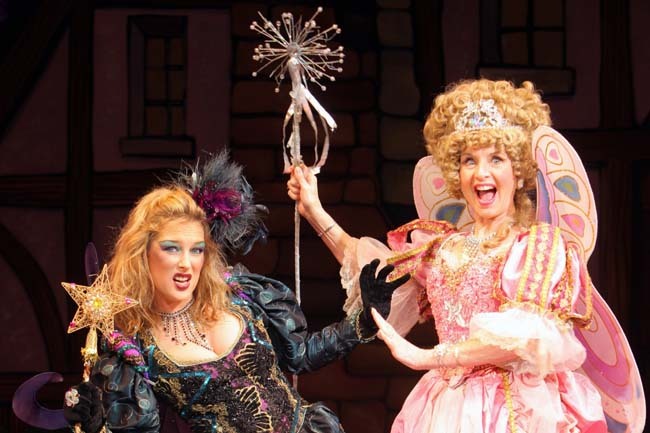 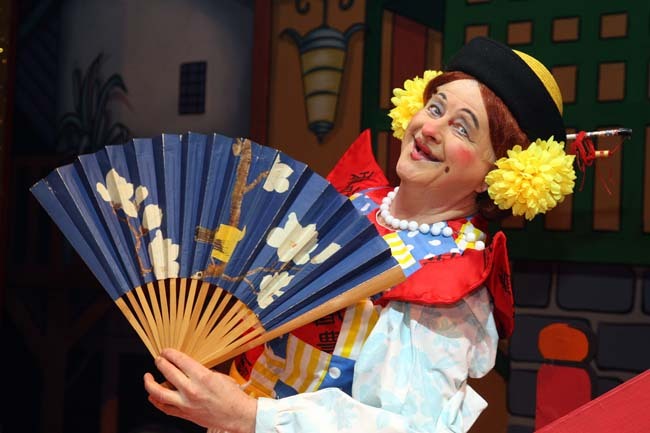 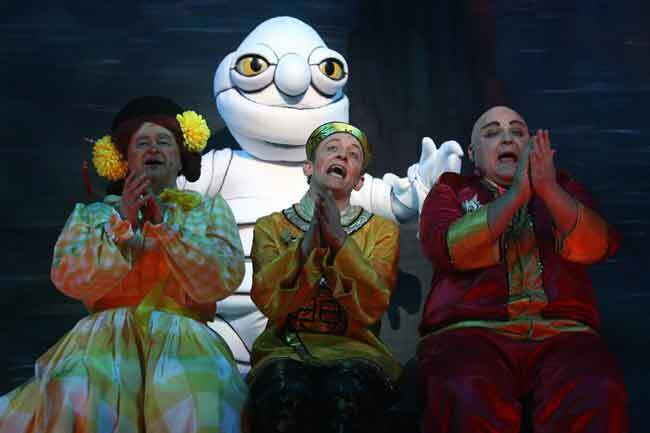 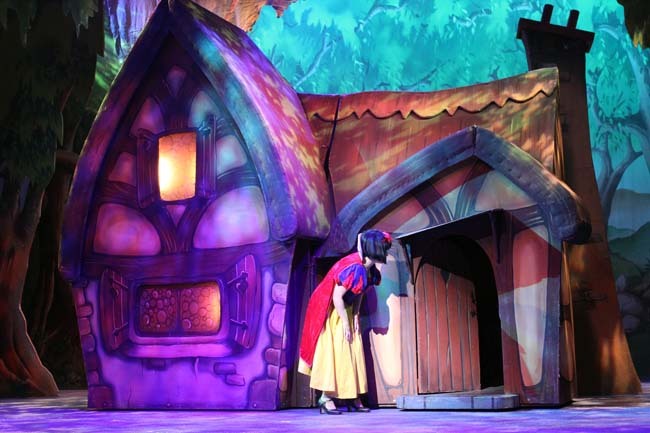 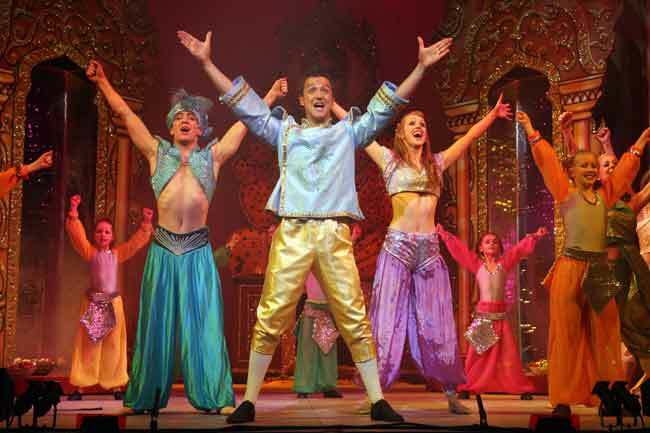 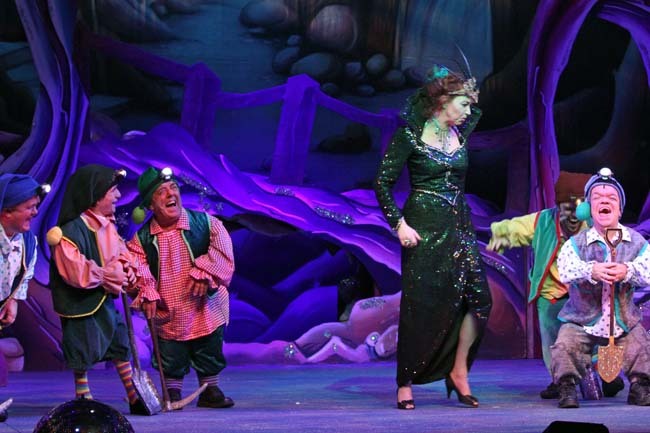 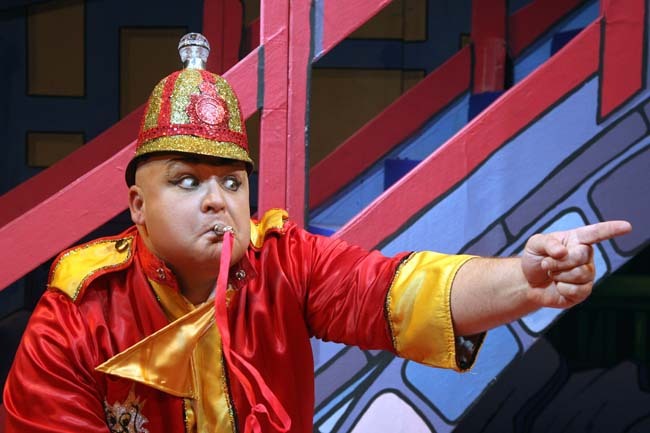 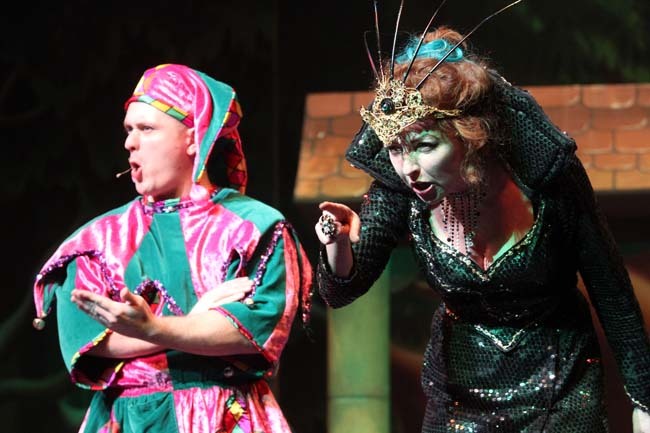 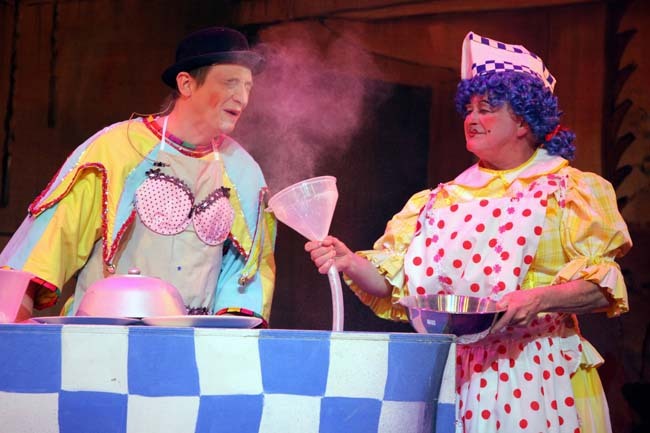 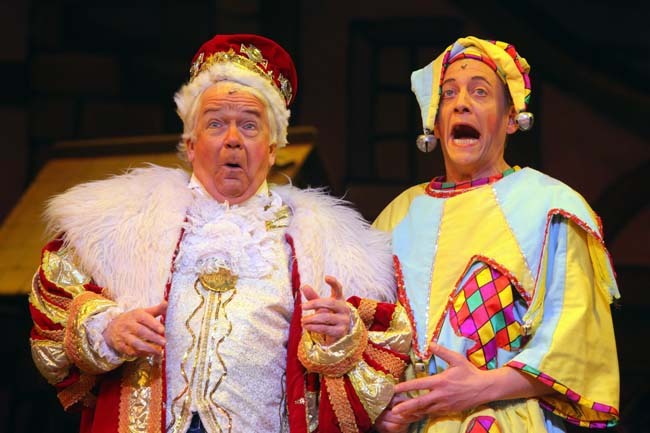 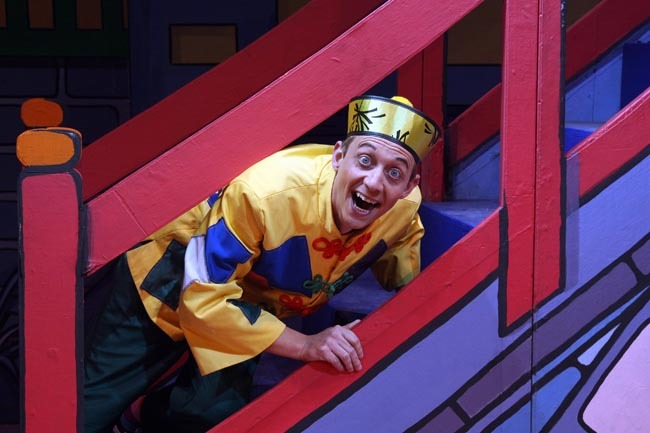 Once casting is completed, all scripts are reviewed and rewritten to include topical music and comedy whilst maintaining the traditional elements that make pantomime such a unique and special form of theatre. 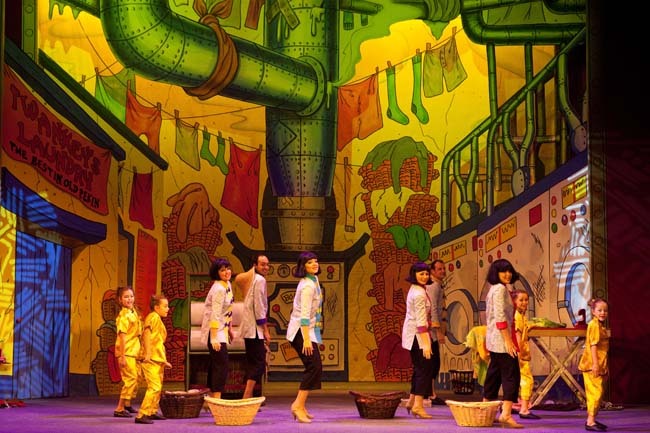 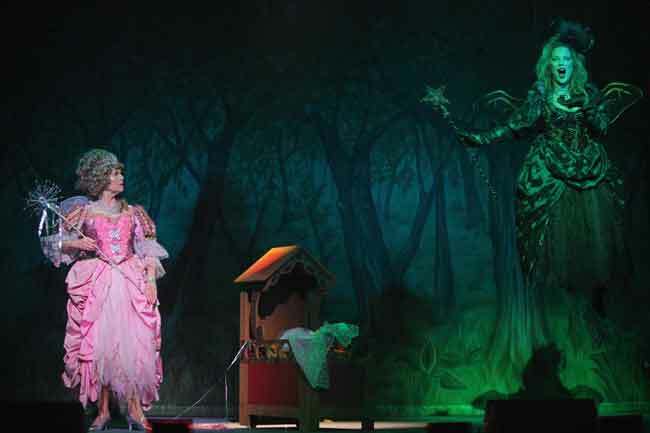 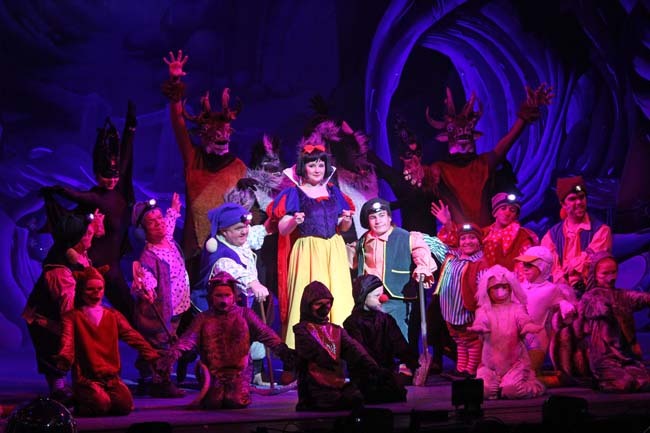 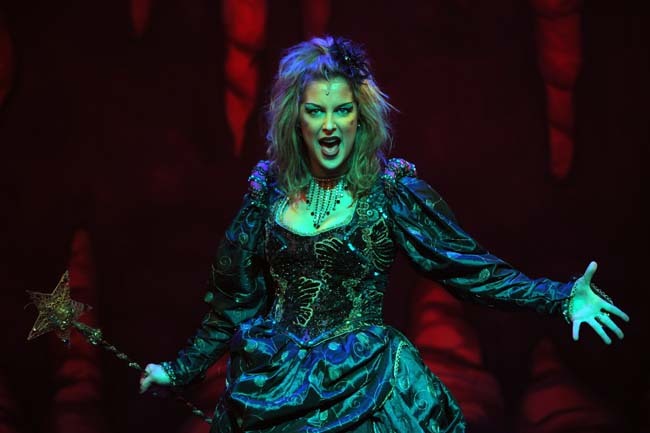 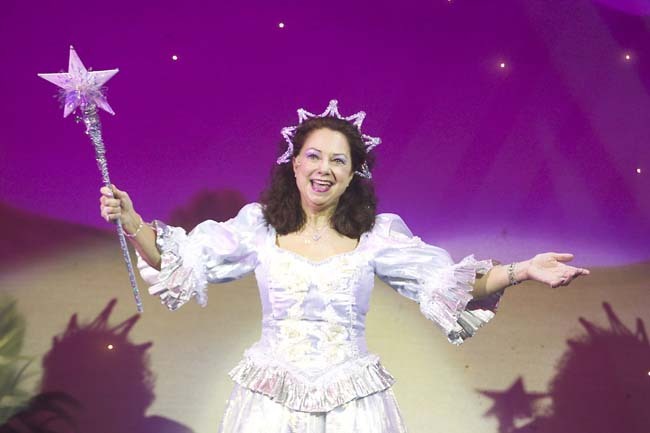 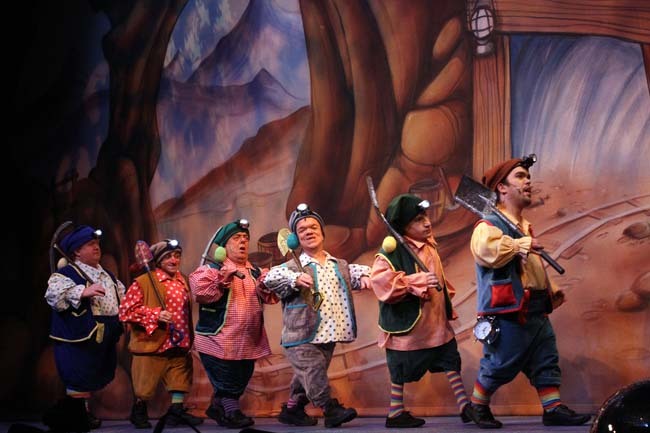 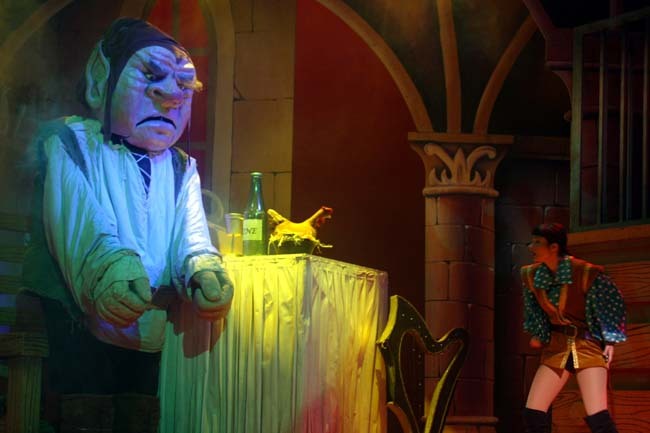 UK Productions have a reputation for theatre production of the highest quality and our pantomimes are no exception. 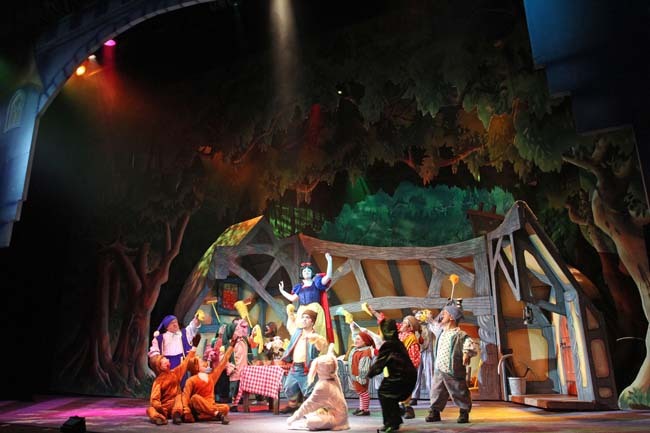 Our creative teams of directors, choreographers and designers are among the best and most experienced in the business and many work with us throughout the year, not only on our pantomimes but also on our highly acclaimed touring musicals.